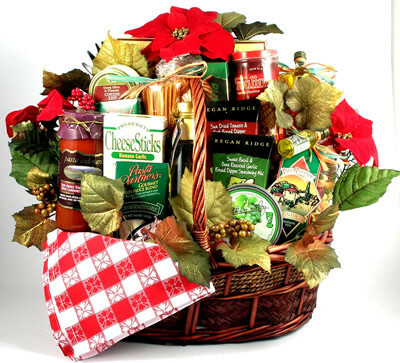 An Italian Style Family Christmas Basket, Italy With Love! 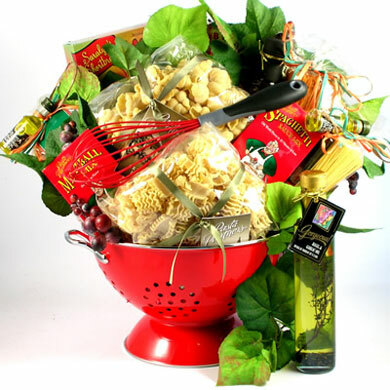 Over-sized Christmas family gift basket stocked with the finest Italian specialty food. 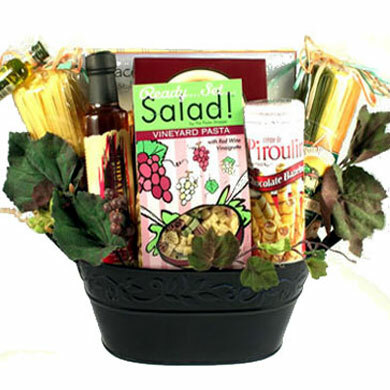 They can create their own gourmet, chef style Italian meals. 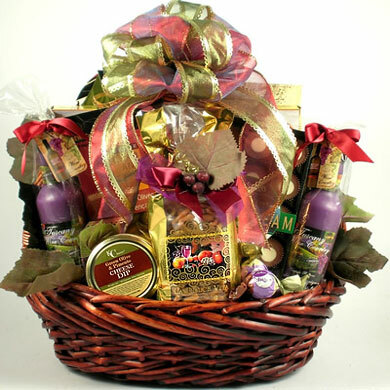 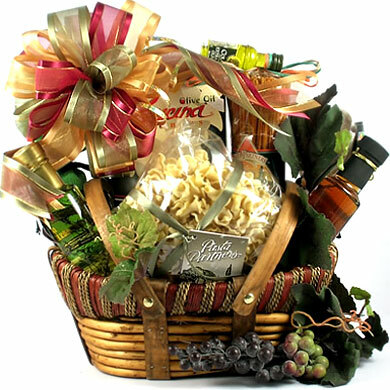 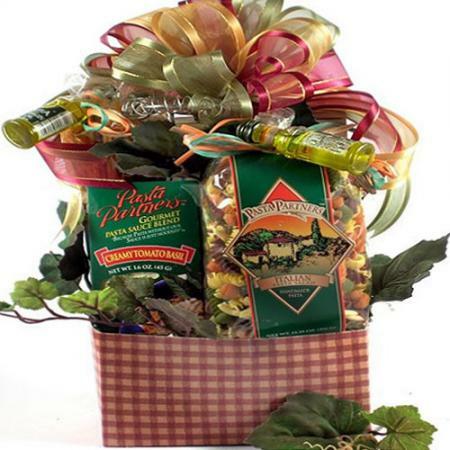 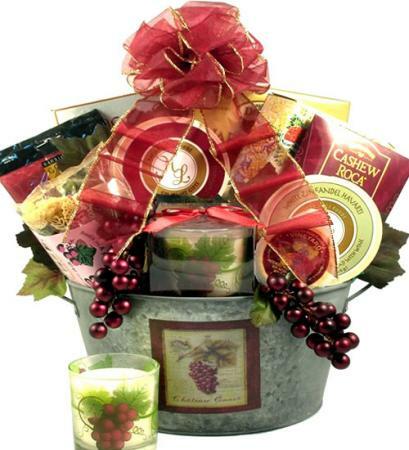 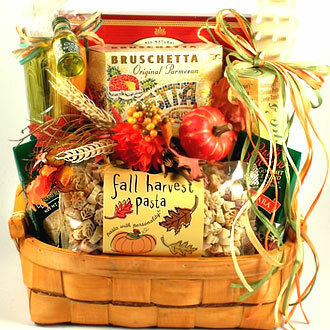 Any family would love to receive this over-sized, handcrafted gift basket filled with unique and savory gourmet Italian foods. 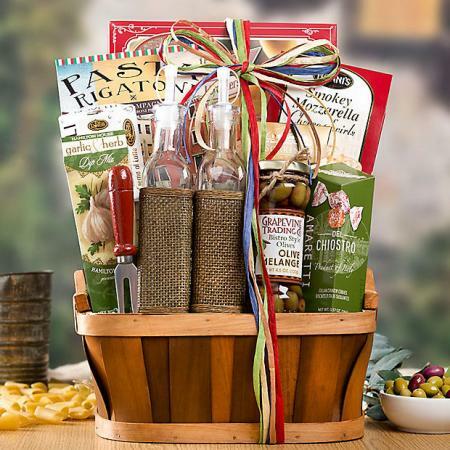 They will create chef style meals in their own kitchen. 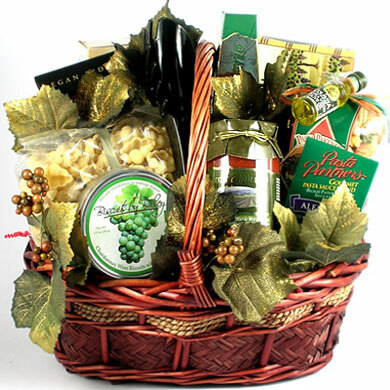 Simply, Magnifico! 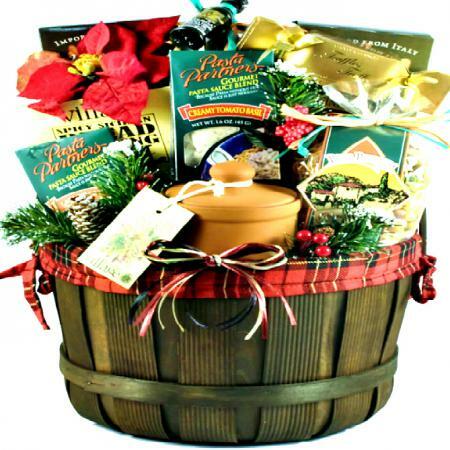 Click here to view more Christmas gift ideas.